3/5/19 - Somehow getting things to load onto the blog and stay there has gotten the better of me. Let's cross our fingers that this one stays once I hit the save button! This week I want to share some info about how we handle allergens and why they are important. It's all summed up in this video. 1/30/19 - Sometimes it's the little things. My boy took the trash out this morning the first time I asked!! That's a big win. 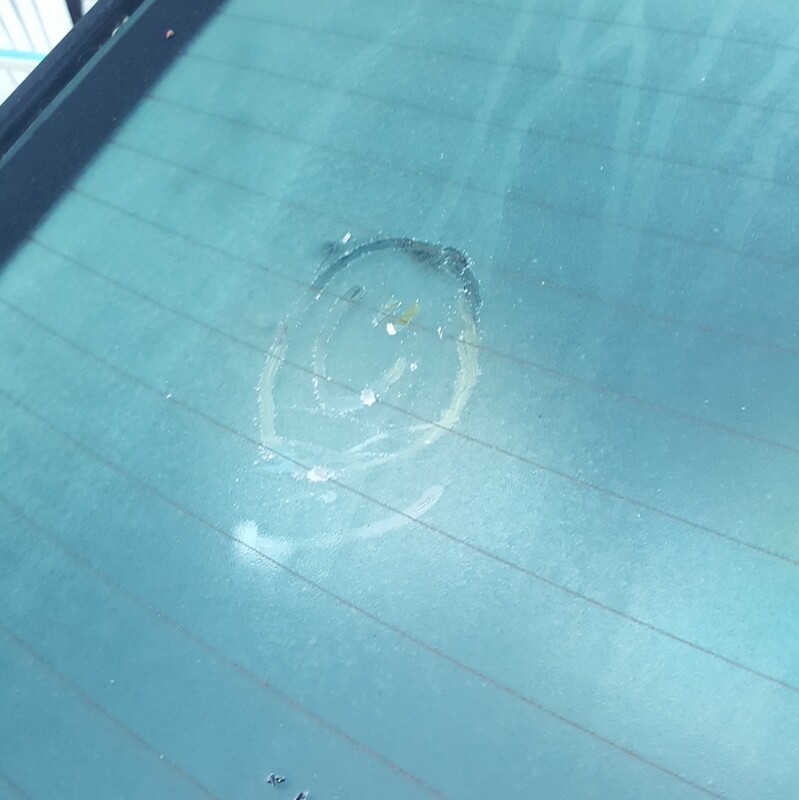 I followed him out to get the car warmed up and on the rear window I found a smiley face scratched in the frost. That made my heart happy. Taking the trash out is one of his least favorite chores and despite that he still found the time to leave a surprise smiley face for me. 1/30/19 - Stayed tuned as I get some quick, fun thoughts out to you. This is going to be a fun way for you to see what thinks I am thinking.